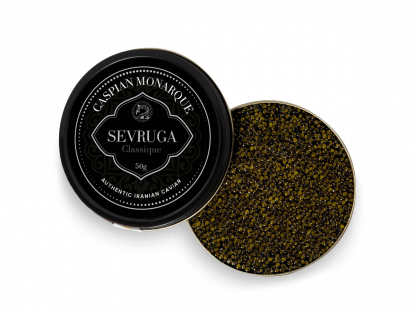 A name synonymous with beauty, mystery and history, our Classique Reserve is a magisterial combination of pure luxury, every inch an aesthetical wonder. 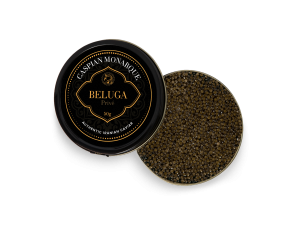 With the Sevruga sturgeons roe tipping the boundaries and magically bringing a taste of youth with the taste of maturity, thus creating a particularly special impression on the tongue, our Classique Reserve will make an impressive talking point for any dinner party. 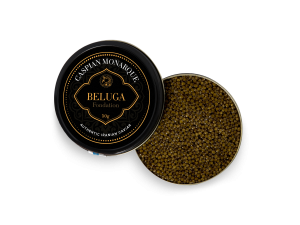 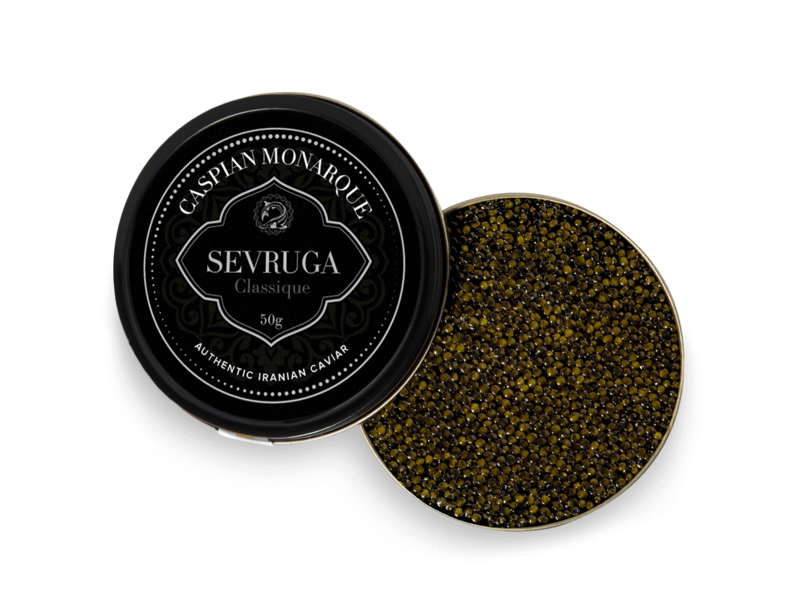 Our Classique Sevruga is the ideal introduction to the wonders and majesty of our line of Sevruga caviar, with its superb flavor which combines robust and subtle notes, a noticeably unique aroma that doesn’t overpower nor not let its presence be known and, finally, a delightful texture that truly makes the mouth water. 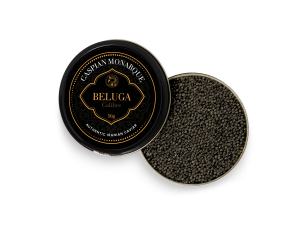 In today’s world, genuine luxury is hard to find, but with this enticing delicacy, you will have found it.